Virginia Tech students charged in murder of 13-year-old girl. 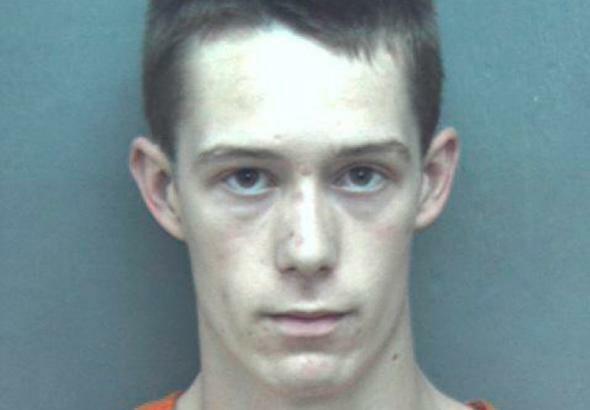 Virginia Tech student David Eisenhauer in a booking photo. Law enforcement officials on Sunday arrested a second Virginia Tech student in the case. Natalie Marie Keepers, 19, of Laurel, Md., was arrested on felony charges Sunday morning, alleging that she helped to dispose of the body, police said. Authorities have not commented specifically on Eisenhauer’s motive for allegedly killing Lovell but have said that they knew each other. Lovell’s mother told the Post that police said Eisenhauer and Lowell may have met via social media. Both Eisenhauer and Keepers are engineering students; Eisenahuer is a former high school cross-country champion who is (or was) a member of the Virginia Tech cross-country team.